If you're looking for quality, premium fonts to download, check out our many font resources, recommending the very best fonts from Envato Market, Envato Elements and beyond! Love vintage design? Then we're sure you'll love this sweet collection of Old English-inspired fonts curated from GraphicRiver and Envato Elements. This collection of incredible premium assets features 29 stunning handwritten fonts you'll want to download today! Street style features an eclectic urban aesthetic that is hard to miss. So don't miss out on this epic collection of 15 incredible graffiti fonts! Are you a font lover with an appetite for serifs? Sink your teeth into this amazing collection of 100 stunning fonts from Envato Elements! In this quick video, instructor Melody Nieves will go through a simple breakdown of what typography is. Add a stylish calligraphy font to your designs. Explore this amazing selection of unique calligraphic fonts curated from GraphicRiver and Envato Elements. Discover 23 unique fonts to create chilling designs. This collection of premium assets features fonts from Envato Market and Envato Elements. Get the best fonts of 2017! Download cool and stylish designs from Envato Market and Envato Elements. 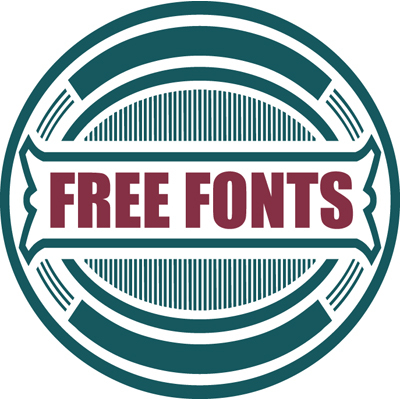 Get the best retro fonts for your projects! Check out this list of premium goodies exclusively picked from Envato Market and Envato Elements. We see them on a daily basis—these popular fonts are everywhere! Check out this article to find hand-picked alternatives to some popular fonts. Create authentic typewriter text. Check out this selection of premium typewriter fonts handpicked from Envato Market and Envato Elements. Design amazing logos with monogram fonts. Check out this list of premium resources from Envato Market and Envato Elements.